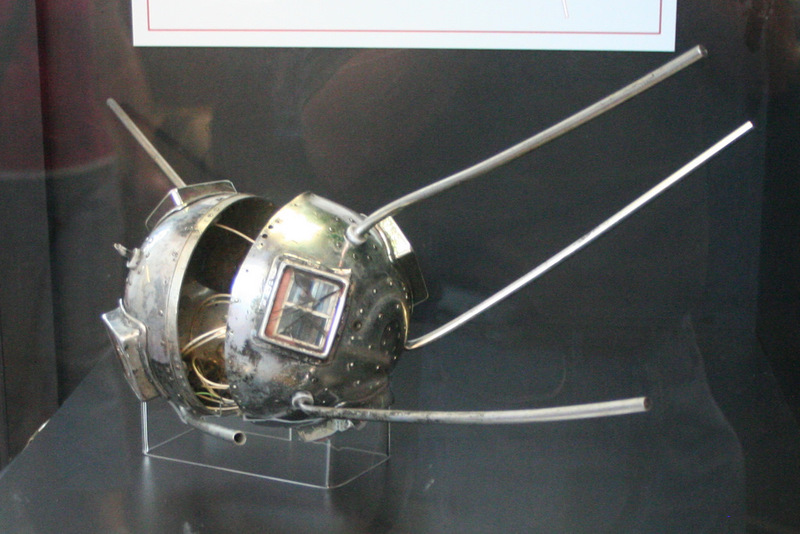 Sputnik 2 was the second spacecraft launched into Earth orbit and was the first to launch a living creature. 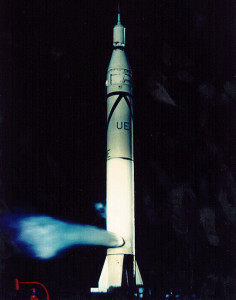 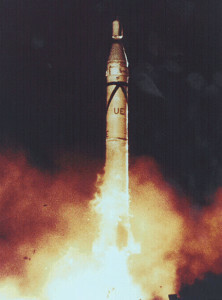 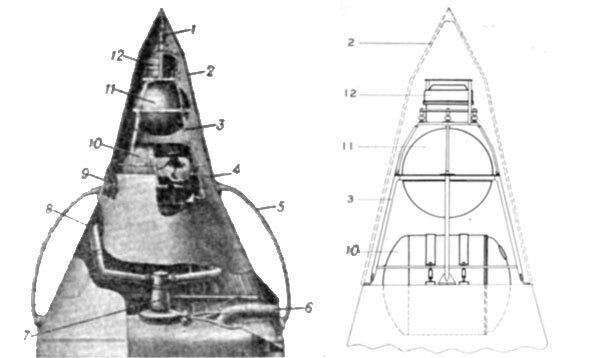 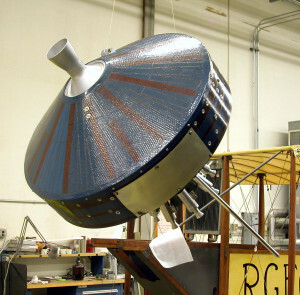 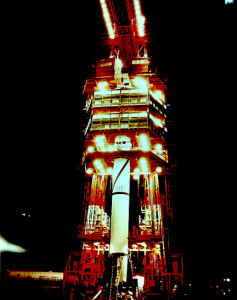 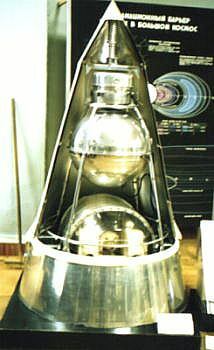 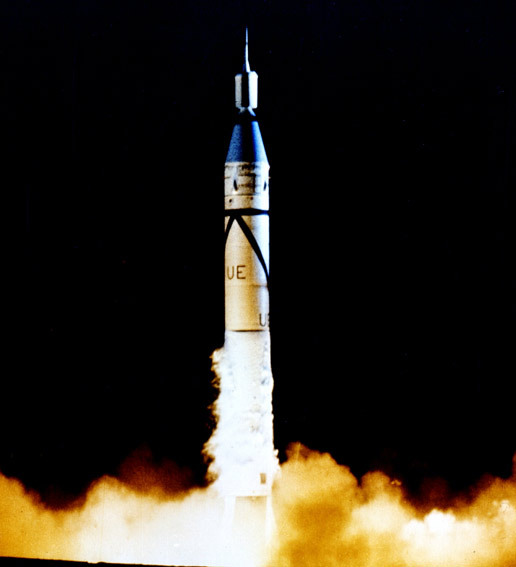 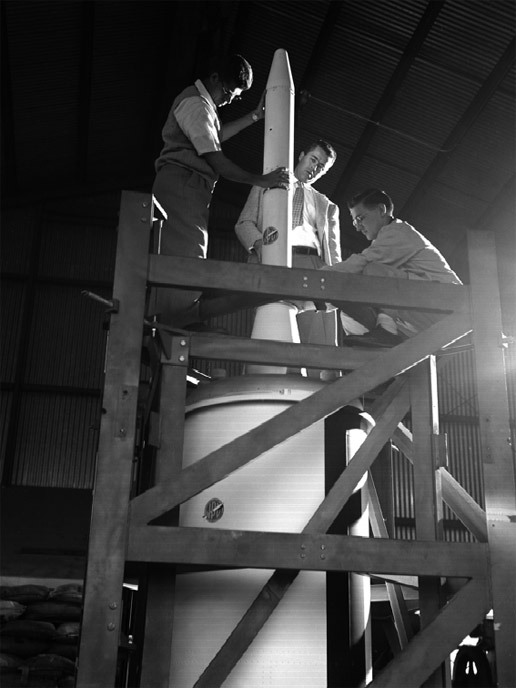 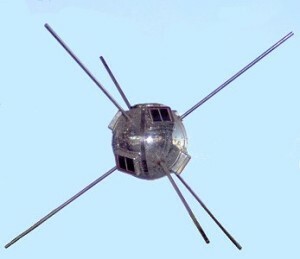 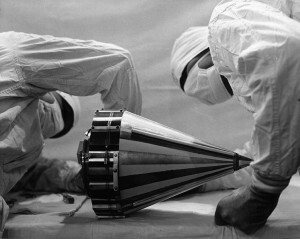 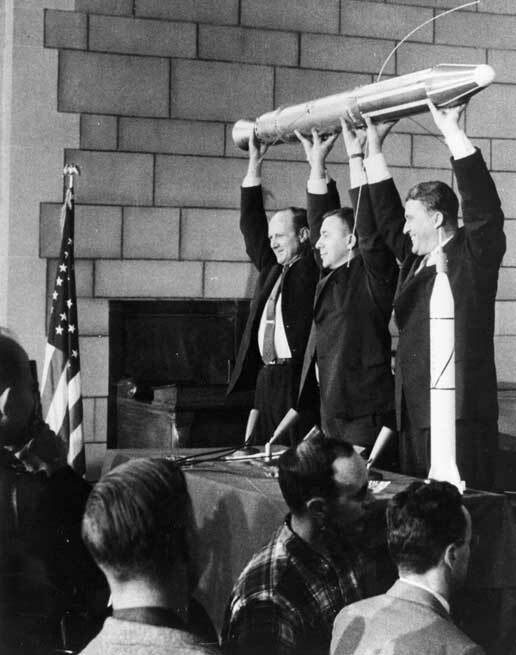 The satellite was a 4 meter high cone-shaped capsule with a base diameter of 2 meters. 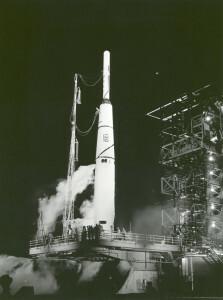 It contained several compartments for radio transmitters, a telemetry system, a programming unit, a regeneration and temperature control system for the cabin, and scientific instruments. 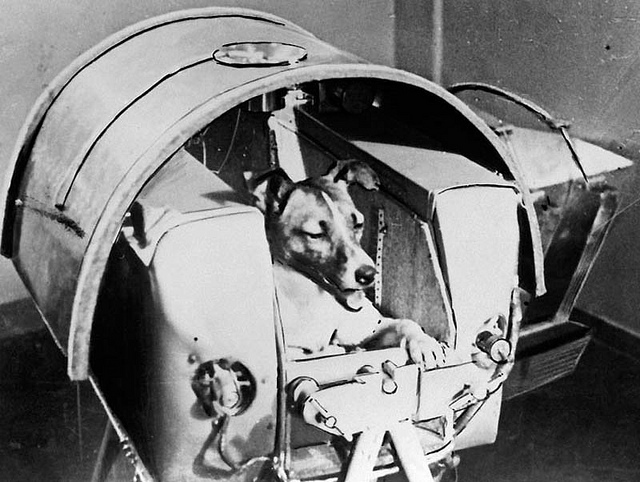 A separate sealed cabin contained the first space passenger Laika, the space dog. 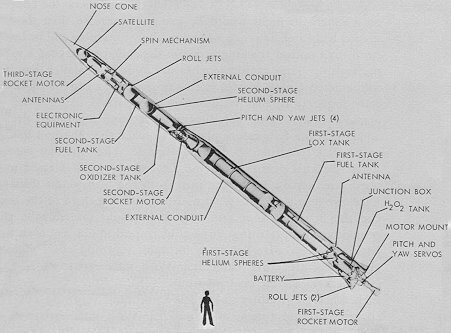 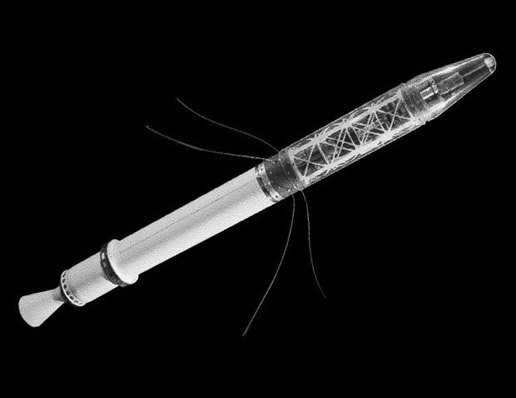 Engineering and biological data were transmitted by the telemetry system to Earth for 15 minutes of each 103 minute orbit. Two spectrophotometers were on board for measuring solar radiation and cosmic rays. 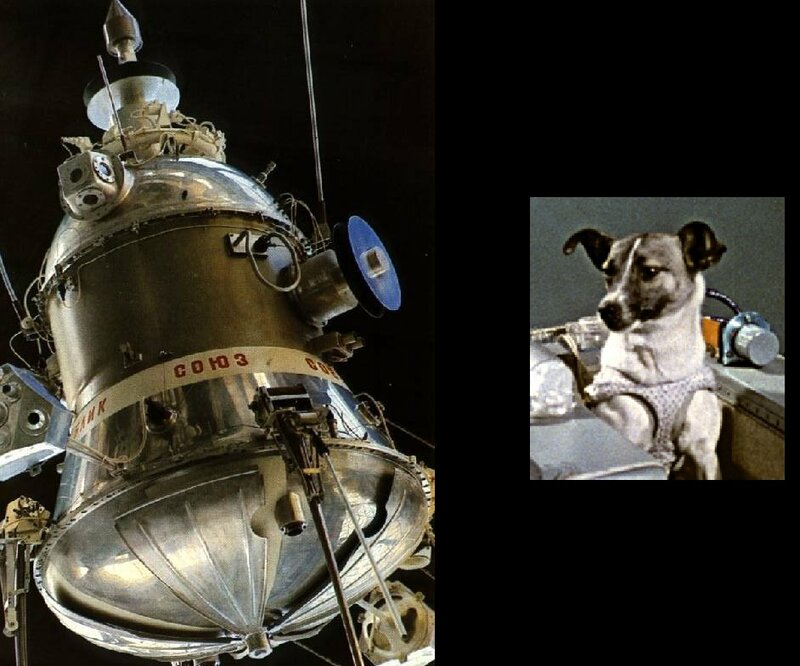 A television camera was mounted in the passenger compartment to observe Laika. 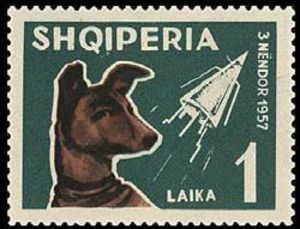 Laika, 1957 from KC Giessen on Vimeo. 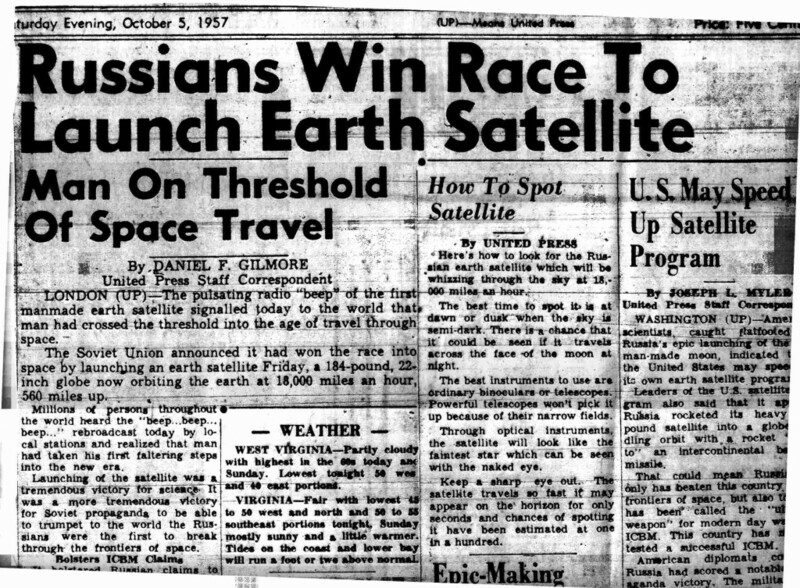 On October 4th 1957, the Soviet Union demonstrated that it had to be taken seriously. 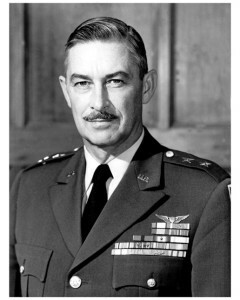 Only a few years prior they had lagged the US badly in both bombers and Nuclear weapons. 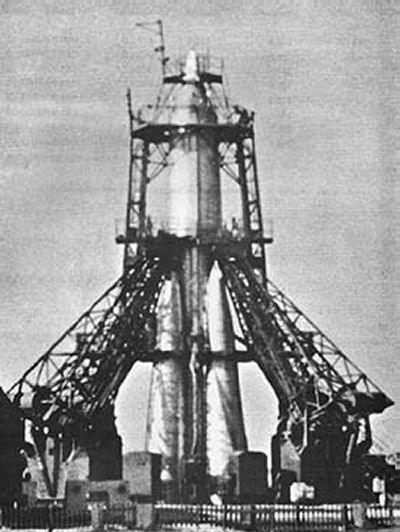 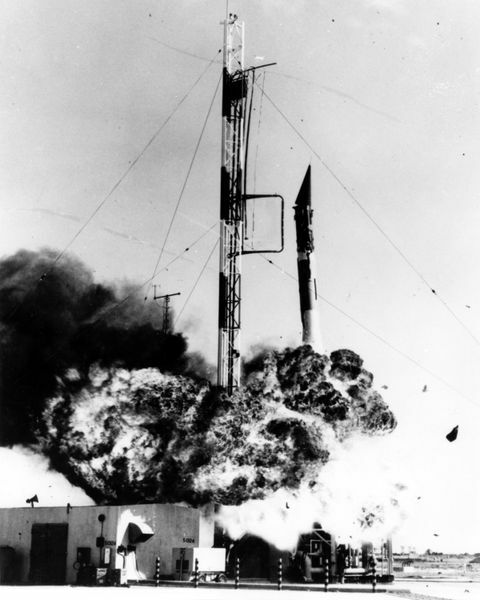 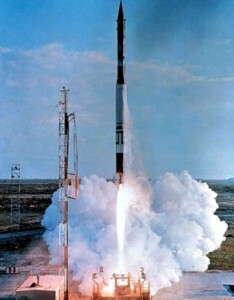 Now, there was deep concern that the Soviet’s could launch a nuclear attack on the US with their new R-7 ICBM. 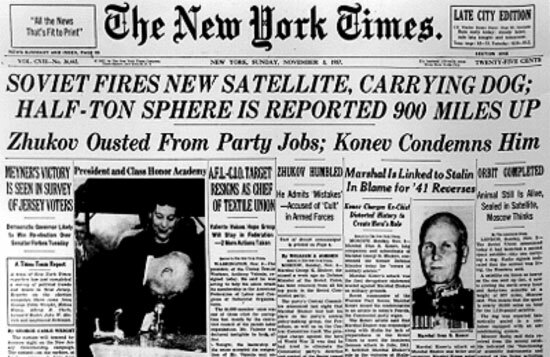 To add fuel to the fire, Just 4 days after Sputnik launched the Soviet Union detonated a 20 megaton Hydrogen bomb. 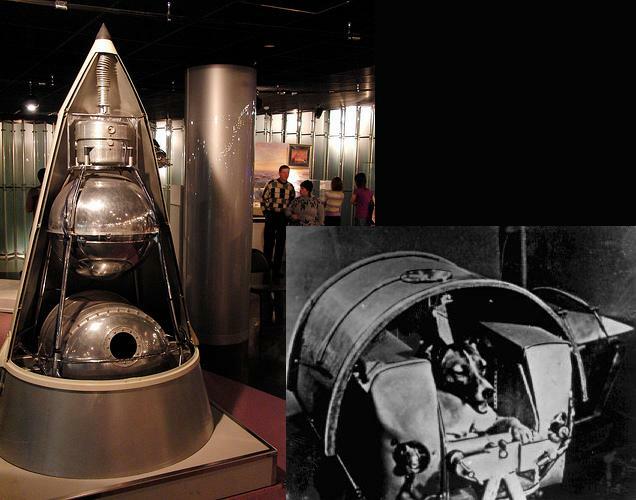 “The success of the Russian Sputnik was convincing and dramatic proof to people around the world of the real prospects of space travel in the not too distant future. 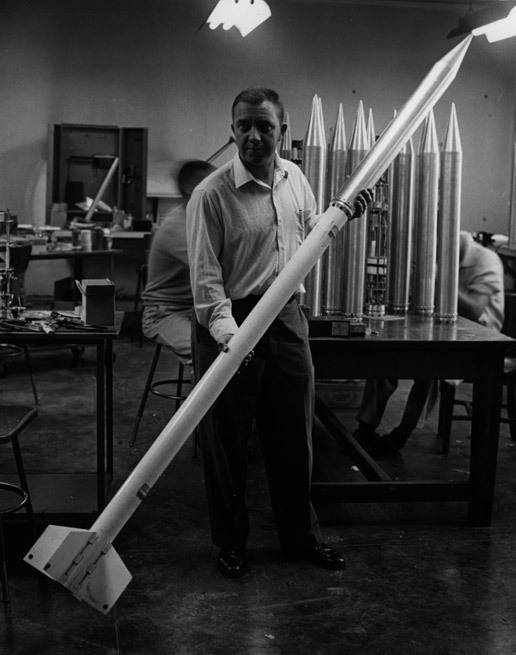 The fact that a 23-in. 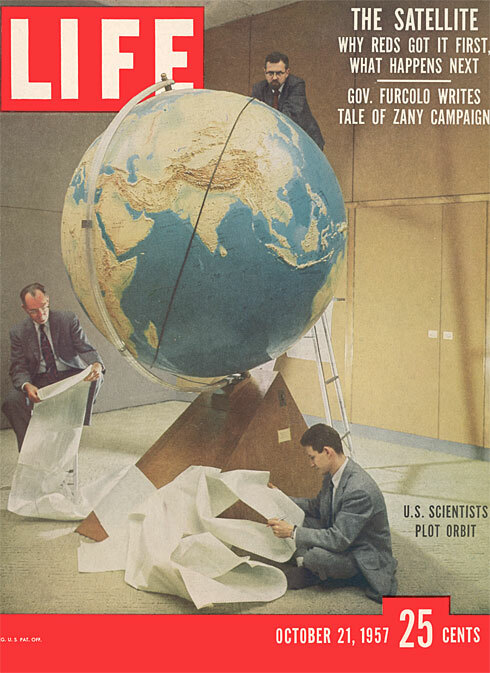 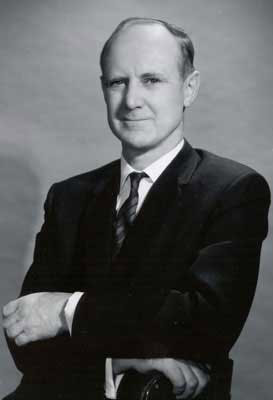 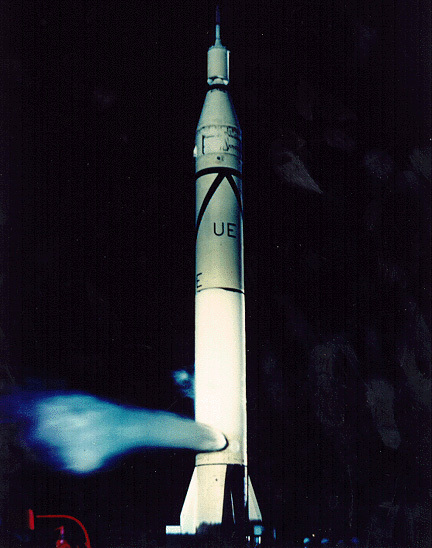 sphere weighing 184 lb has been placed in an almost precise circular orbit indicates that a number of important technological problems such as high thrust rocket engines, lightweight missile structures, accurate guidance, stable autopilot control, and large scale launching methods have been solved, at least to the degree required for a satellite project.” Astronautics, Nov 1957.